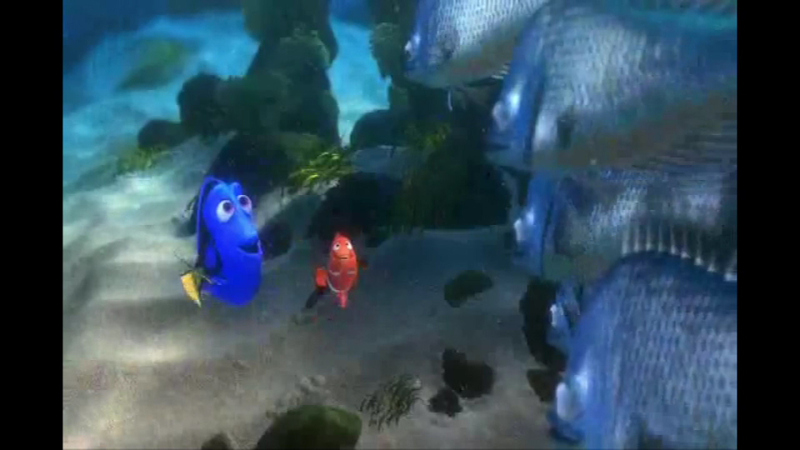 "Nemo" returns to the big screen next year in "Finding Dory," the sequel to the 2003 hit "Finding Nemo." This time, a sixth grader from Aurora will provide his voice. AURORA, Ill. (WLS) -- Nemo returns to the big screen next year in "Finding Dory," the sequel to the 2003 hit "Finding Nemo." This time, a sixth grader from Aurora will provide his voice. The Naperville Sun reports 11-year-old Hayden Rolence won the part two years ago, and now he's finally able to share the exciting news.